Convivium Records are delighted to announce the release of pianist Jonathan Powell’s latest disc set, entitled Episodes in the Life of a Dancer. 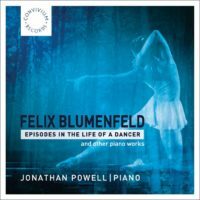 The release features the romantic works of Felix Blumenfeld. These colourful, virtuosic piano works will appeal to lovers of the late-Romantic era; Liszt, Tchaikovski and the Russian piano school in particular. 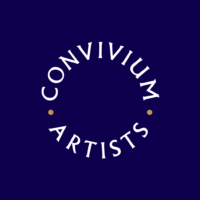 Episodes in the Life of a Dancer is available to browse, sample, and pre-order now at www.conviviumrecords.co.uk, including track listings, album information and exclusive artwork previews.